Orange County, CA – May 26, 2012 – Just announced this week; one of the premiere venue and events companies has revamped and is ready to launch their new website. Venues in Paradise is a nationally acclaimed company and has decided to move with the times and update their website to include a wide variety of novel and exciting features. With the arrival of so many innovative and fresh ideas to help plan a special event, Venues in Paradise will take full advantage of social media and will definitely continue with their standards of excellence and superiority through personal touches. The website, which will be introduced this weekend, will incorporate all of the latest estates, and event trends for even the choosiest of hosts. Their lead event planner, Sanya Mitrovic, is eager to share the news: “Our new website will be easy to navigate and full of beautiful and elegant pictures. 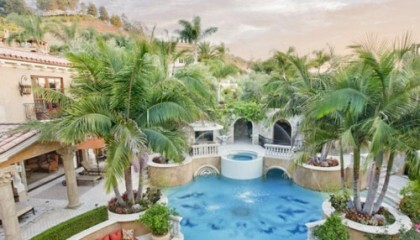 Venues in Paradise is sure to have a setting perfect for any occasion.” She states with a smile. Everything from a new fabulous blog for event planning tips and advice, to an exclusive inside look into some of the amazing celebrations that have been put on in the past. This unveiling of the new website comes at a perfect time for those seeking to find a venue for their special event. 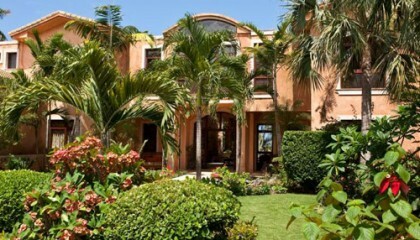 The name Venues in Paradise is sure to become synonymous with Luxury and Estate Event Planning.